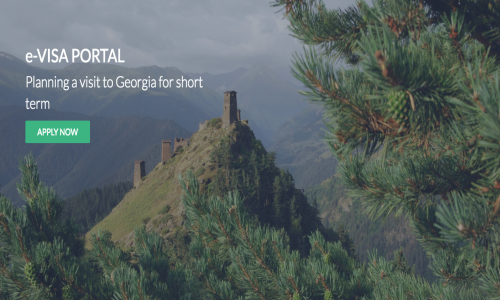 National Geographic published another article about Georgia. One of the most popular magazines in the world wrote a lot about Georgian cuisine, folklore, ancient architecture and popular destinations. 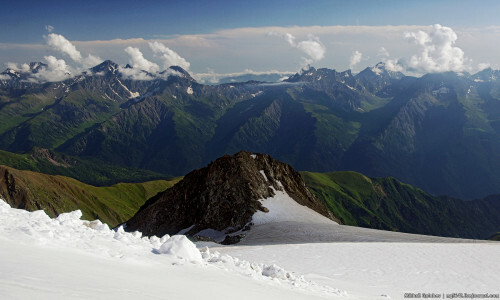 The author underlines the peculiarities of Svaneti, the region where the highest settlement in Europe, Ushguli, is located. 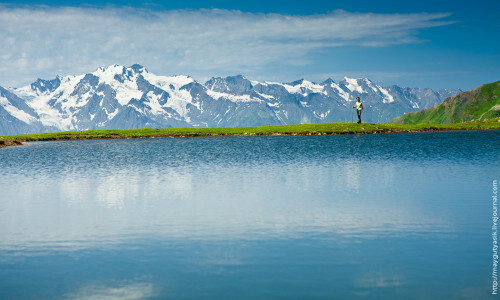 There are even parallels between mountains in Georgia and Switzerland. Besides Svaneti, National Geographic also tell about Tbilisi’s sights and monastery complex of Gelati. Snowcapped Caucasus peaks loom over the town of Mestia.